Mantra: I connect to my higher self in gratitude and humility. 10 life changing effects of cosmic awakening. Keep rolling with the ebb and flow of cosmic recalibration friends. This transition to quantum is being kick started for many and really kicking in for others. Expansion of consciousness, bonding with our bodies, spiritual awakening…it’s all happening. 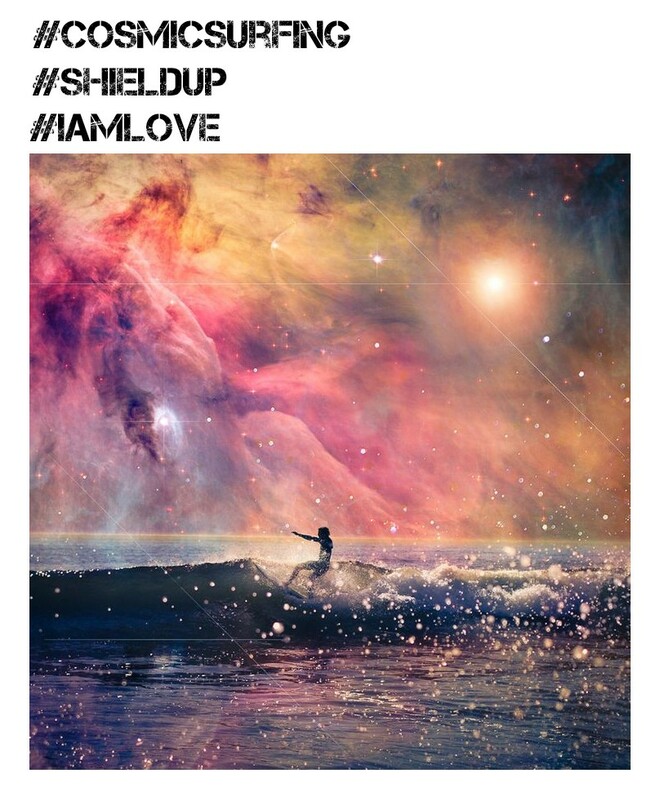 We are surfing waves of higher frequencies as they roll through and round us, and Gaia. This is deep, profound and magical. Waking up to a world of hope, possibility, beauty and abundance. We can co-create our own existence. Quantum transformation is the name of the recalibration game. We are transitioning from carbon based to crystalline structure beings. We are raising our cellular vibration in response to higher cosmic frequencies. What this actually means is we are waking up to free will, manifestation and universal oneness. We are becoming 5d and beyond. 1. We realign our lives. We simplify, downsize, de-stress our lives. We make fundamental changes to our home life, work life and relationships creating calm, positive vibrations. 2. We break free from mind programming algorithms in the 3d matrix reality. We filter and censor carefully what we let in from mainstream media, popular culture, advertising and marketing. We take steps to clear, cleanse and protect our subconscious, our energy field and our sovereignty. 3. We realign our bodies. We become one with our physical being. We see and reconnect with our organs, our muscles, bones, blood and tissue. We take responsibility for our bodies. We deprogramme from matrix mind control algorithms of self hate, envy and competition. We learn to value our bodies as essential to our trinity mind body soul wellbeing. 4. We release past life karma, ancestral and present life karma. We lance dark heavy orbs of trauma from our beings. We learn to use mantras, meditation, soul tribe and nature to regain equilibrium after intense periods of karmic release. 5. We step out of fear frequency, we train ourselves not to give into it. We learn how to transmute negative emotional energy. We become aware of our chakra system and how to increase flow through our heart chakra enabling us to clean out low frequency emotions from ourselves and others. 6. We learn stillness, connectedness sovereignty and spirituality. We can raise our frequencies consciously. We float in zen spaces of higher planes of existence. We ground regularly and effectively. We transition to quantum, connected through our crown chakra to universal love, drawing this light through our energetic bodies securing us back into Gaia. 7. We trust our instincts, our intuition, our energetic responses to situations and people, more than our eyes or our mind. We respond to our inner and outer environment as mind body soul beings, unplugging our ego led matrix avatars. We see past masks to the true nature of people. We drop our own masks, revealing truth and authenticity. 8. We increasingly see through veils into other realities or dimension. We experience heightened awareness of sliding doors moments, deja vu and time fluctuations. Our consciousness expands through dreams, interaction with nature and political awakening. 9. We begin to use language, crystals, smudging and holistic therapies as tools for healing, protection and guidance. We seek out like minded people to share our awakening and magnify higher vibrations on Gaia. 10. We open our hearts to universal love frequency. We learn to manage, nurture and calm the ego. To approach life with love not fear. With calm not anxiety. With hope, trust and belief not depression. We respond to confrontation, chaos and catastrophe from our heart. We integrate gratitude, humility and grace into our lives. If we let the fear in, the fear will win. We use what we are being shown and taught by our earth warrior, lightworker friends and multi dimensional soul tribe. We practise self care. We embrace and integrate upgrades. We face the dark night of our soul, let go of shame, guilt, grief and anger. We take better care of our minds, bodies and souls. We learn how to deal with trauma, tragedy and deception, realigning and resetting our equilibrium. We are here to change the world one ripple of higher frequency wavelength at a time. Listen to your gut, find and go with your flow. Be heart led. Speak up about things that matter to you. Find your voice, your inner strength, your warrior. In love and light beautiful people. Be safe, be cosmic, be love. I am connected at all times to love light frequency. I ask my higher self for protection guidance and healing in gratitude, humility and with grace. Namaste. Cosmic waiting room or extra time, earth warriors vs the elite? Is planet Earth, and maybe even our solar system, in a cosmic waiting room? Are we in an orchestrated glitch of the time space continum? Buying us time to reach the tipping point for humanity raising our frequency. A holding cell or decompression chamber to allow us to integrate upgrades to our dna? Gaia is shaking off lower dimensional vibrations and raising her game, the new earth is being created. So why aren’t we there yet? Why are we still waiting? Are we in a manufactured time loop? We go round and round the same issues, the same problems of pyramid control, but what is changing? Are we in stasis to give us more time to come online, mind body spirit systems energetically fluid, balanced and aligned. When we are fully activated as quantum beings it should organically follow that we would be taking care of our planet and each other. Higher frequencies are by definition positive emotional energies. If even half the planet’s population were to wake up and embrace higher vibrational living we would put empathy, compassion, love and peace on the world stage agenda. We could rebuild, recycle, redesign and redevelop our cities, our energy sources, our eco system and our future. Fair and free distribution of resources. A financial reset, releasing hidden funds around the globe, establishing equilibrium and abundance. We can see how we change things and we know why we have to. So why does it feel like nothing is changing? Or it’s not changing fast enough? 8 billion people is a vast number to empower, even with the web as a tool for global communication. It still comes down to the individual to take on the establishment in their own lives to speak up and be counted. In a world where we are watched and monitored, where a sinister web of control underpins our society, disclosure, transparency and truth are long overdue. Sometimes the matrix is revealed to us in uncomfortable ways. Passport control at airports and stations, whole body x rays, hostility in the eyes of the uniforms searching you, your bag, your kids buggy. It’s degrading. It’s frightening. It’s disturbing. We are jolted out of the comparative safety of our little bubbles and exposed to hostile scrutiny. We are reminded of violence and fear when we see policemen armed like military soldiers. When we see the needy, the vulnerable and the mentally ill begging on our streets, we are reminded all is not well in our world. The news, global politics, popular culture and organised religion continues to manipluate us with twisted rhetoric. We go about our daily business but where is the change? We are waiting for war to end. Poverty and unnecessary disease to end. Cultural narcissism to end. Meanwhile the Trumpocalypse rolls on in the US and May and her DUP cronies continue on their merry way, destroying the fabric of British society. Europe has lost its global voice. South America and parts of Africa continue to try and extricate themselves from the violence of imperialism and the fabricated war on drugs. Scandinavia, and Portugal, storm ahead with progressive social and political reform. South East Asia continues its nervous existence sandwiched between secretive and foreboding China and North Korea. The globe shakes with frustration. Her seas continue to fill up with plastic, poisons and pollution. Rainforest is still being destroyed. Animals and humans are hunted as trophies or sold to the highest bidder. All the darkness bubbling up, spilling out into our vision, into our souls. We demonstrate. We sign petitions. We change our habits. We wait. Google tells us, based on its search data, we are a lot more racist, sexist and homophobic than we appear outwardly. We have been pushed so far apart we no longer deny the polarity. We accept it. Lightworkers continue to be devastated by dark workers depths. Service to self folk continue to gape at those lefty, commy, hippy, do-gooder, interfering, conspiracy theorist, paranoid, over thinkers. So is this a stalemate of sorts? A waiting room for awakening to tip over to mass awakening and peaceful revolution? Are we waiting for our alien comrades, and possibly enemies, to show themselves finally? Disclosure? Where is it? Is it all really biblical after all and we are waiting for the fire and brimstone to release us like phoenix from the fire. Ghostbusters was right and the souls will rise from their graves etc? Are we in extra time, all to play for, earth warriors versus The Elite? A few years ago the words ‘the elite control our news, our culture, our religions and our economic welfare’ would have provoked accusations of paranoia. The label conspiracy theorist is believed to be one of the CIAs most sucessful strategies. Yet this language is now commonplace. People are much more aware of how the matrix operates, politically, economically, culturally and spiritually. We see the traps, the deception, the corruption and the greed. We understand there is a depravity at the heart of this cabal. That we have been conditioned to apathy and paralysis of our sovereignty. There seems no end to the grooming of this planet by the Big Bad. The freemasons, the elite, the lizards, the AI…whatever they are, they are not Good and clearly need to be vanquished from our beautuful, sacred lands. This has to be the end goal. 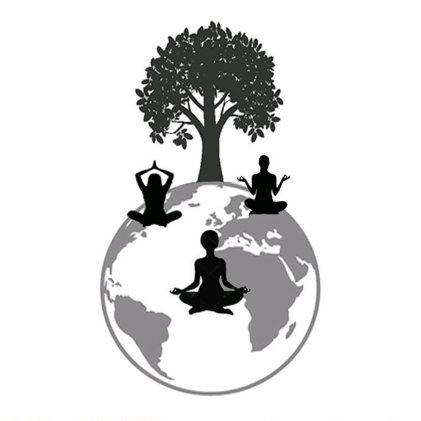 Restore sovereignty for Gaia, free will and liberation for humanity. Establish grown up contact with intergalactic neighbours. Be part of the cosmos, more than a slave planet in an obscure corner of the multi verse. The veils are lifting on the four horsemen of the apocalypse – the church, the crown, the state and the financiers. Truth will out. Mainstream media is being exposed as a mouthpiece and key programming tool of the elite. Quantum awakening, conspiracy theory and ufo rhetoric has penetrated the mainstream. This is the activation of our collective consciousness, waking up to ideas beyond the established narrative, on a global scale. The world wide web has shrunk the planet. We have daily access to ordinary people like ourselves all over the world. People power has become a real threat to the establishment. Heart led leaders, whistle blowers and earth warriors are leading a global revolution of ideology. Empathy, compassion and interconnectedness are back on the agenda. Nature, animals and birds are interacting differently with each other and with us. A universal language is making itself known and our interaction with nature, with each other and with ourselves is where we learn to speak this frequency. Disclosure is pending, hello cosmos! Timeline loops, cosmic waiting rooms, extra time or time out? 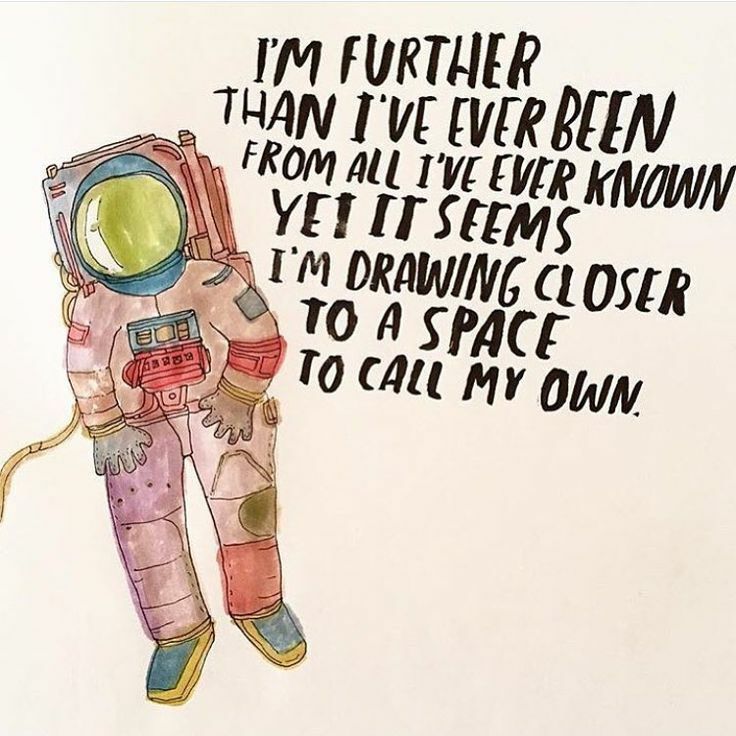 We’re in it for the long haul friends, anchor your light to Gaia’s grid and hold your space. Everything is changing, at a foundation level. Fundamental and profound. Meditation can be hard when we are frustrated by this sense of waiting. Irritated by the slowness of it all. This static energy breaks up and degrades the flow of energy through our trinity beings. It brings us down. We are challenged to haul our vibration back up to where hope rests, belief in a better world. Meditate meditate meditate is the consistent message from our spiritual intergalactic comrades. Raise those vibrations, anchor our light to Gaia’s grid and breathe love. Stay positive friends, we are changing our world one ripple of high frequency love at a time. In love and light beautiful people. Namaste. 555 is the starting pistol for our upgraded existence. 555 heralds a profound shift towards action, positive change, decisiveness, following our gut. It is time to let go of the old, to embrace transition and transformation. 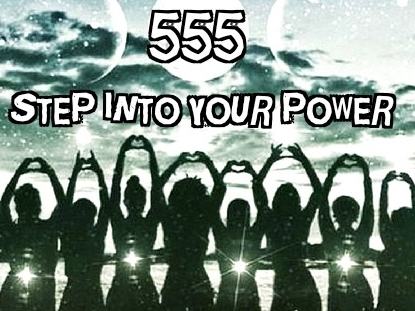 555 activation is humanity stepping into its power. We are finding our voice, our authentic identity, our sovereignty. As we integrate upgrades to our DNA, our mind body soul systems come online. This has a domino effect on our lives. We wake up. We evolve into quantum beings. 555 is the trigger for the big changes, job, home, key relationships, future dreams and ambitions. We have been switched on, woken up, we can now hear and feel our inner radar, our guides and higher self, our gut instincts and intuition. 1. Our minds are expanding beyond the matrix. A profound shift in perspective is occurring, as the veils lift, truth finally emerges. We gain knowledge, understanding and eventually acceptance. Throat and crown chakra activation powers us up for breaking free from matrix mind control and speaking our truth. 2. Our bodies are coming online energetically. We clean out toxins, seek healthier, fitter lifestyles. We look younger. We become more flexible, more agile. 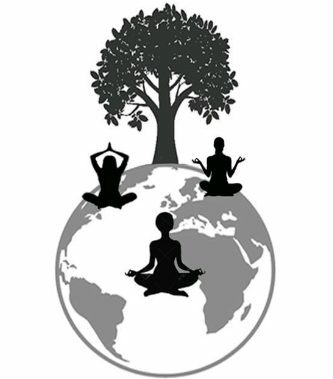 Fluid motion, balanced centre and graceful limbs come from regular meditation. 3. Our heart chakra is activated. We learn tough lessons about humility, gratitude and mindfulness. Releasing root and sacral karma helps increase flow through our chakras. The heart gets flooded with love frequency. We learn the true value of self care, compassion and empathy. 4. 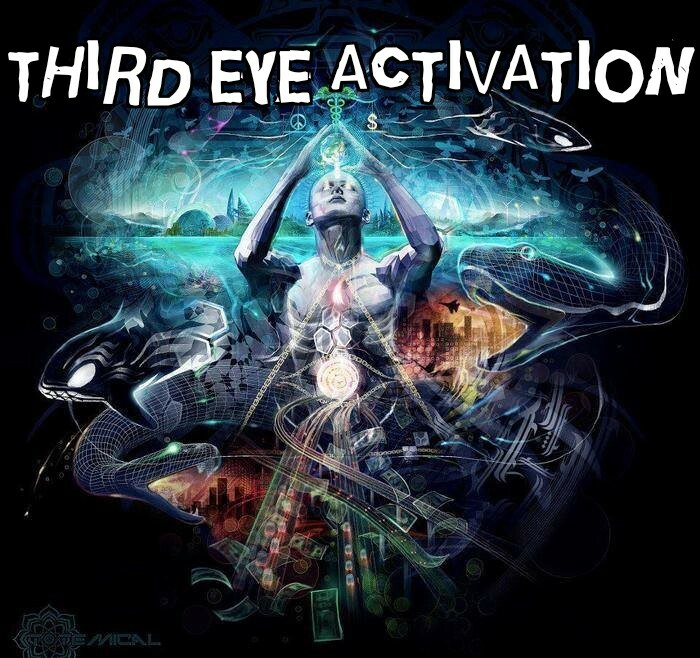 Our third eye and crown chakras are triggered, cleared and aligned. This opens a direct line to our higher self, guides and ascended masters. We trust and act upon our intuition more and trust our mind, our ego, less. We become aware of multi dimensional planes of existence. We grasp manifestation. We evolve spiritually. 5. We learn the true meaning of grounding. It is not plugging back into the matrix, it is not stealth mode, it is to be transparent, authentic, sovereign and kind. It is to be street wise without being hard. It is to be mindful of our present, balanced and centred, integrating higher frequencies without falling off our cosmic surf board. Significant and necessary changes are occurring in our lives aligning us with universal love frequency. Powered, accelerated and propelled by the higher dimensional, mysterious and magical energy of the full moon. This is about action, doing, for making positive changes, adapting to different ways of living. Integrating upgrades fully requires energetic space and fuel. Many of us live hard, pressurised lives, money, or lack of it can dominate our thinking, paralyzing us in fear frequency. We may be supporting energy vampires. Both profoundly drain our energy, create static that blocks and hinders free flow and alignment in our mind body soul systems. It’s time to act upon this new and more accurate source of information about our inner and outer lives. ‘Pare back our lives’ was the first piece of advice from our spiritualized, integalactic friends when this process began. This advice is just as relevant now. Strip back your life, simplify your world. Who, what benefits you, makes you feel good about yourself? Keep them. Release and cut as much as you can that drains, harms you or causes you pain. Tune in to your body, mind and soul, examine how they react to situations and people in your life. We are being guided to go with the flow. This doesn’t mean letting others make decisions for us, following the herd. Going with the flow means connecting to our energy centre, releasing static, anxiety or fear, approaching life from love. Our solar plexus is the engine room, when we increase flow we realign and we balance. Balance is in our solar plexus, it can reset us. When we go with the flow, we listen to and follow our gut. Not our ego, our head, our mind jabbering away about this and that. We tune our centre to love frequency and connect as fluid beings. Quantum surfing requires balance, strength, agility and flexibility in our minds and bodies. For soul awakening, soul activation and soul evolution we change our lives, we reset how we exist. Embrace this transformation. 555 is activation of our intuition, unplugging from over thinking or negative algorithms. It’s for practising loosening the reigns and seeing where life takes you. It’s about picking your battles. Embracing big changes as positive and exciting. Responding to synchronicity, number sequences, learning to speak the language of the universe. Nudges from our soul tribe help us reach our highest path of existence. ‘Just do it’ is the message folks! Step into your truth, your power, your light. In peace always, brothers and sisters. I ask my higher self for protection, healing and guidance. In gratitude, with grace and humility. Namaste.